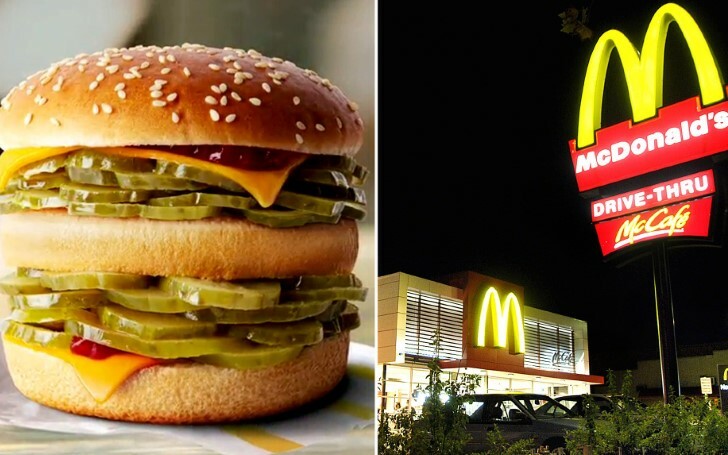 McDonald’s faces backlash from Australian fans after the fast food house pulled out an April fool joke about their new menu 'McPickle'. 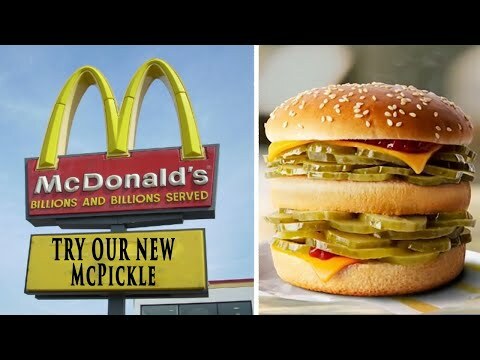 Popular fast-food chain McDonald's pulled out a prank by creating a fake commercial video about a new burger so-called 'McPickle' on April Fool's day. The prank bamboozled many Australian customers who actually went to order the new Pickle Burger. Check out the fake commercial McDonald posted on April Fool's day. The commercial seemed extremely convincing which displayed a two-layered burger filled with pickles, cheese, and ketchup and even stated that it was a special dish with limited time offer. Mc Donald says: "April fool"
In contrast, Australian customers didn't think the prank was funny as backlashes started to rise as they believed it was a real menu addition. However, some wisecrackers caught the April fool prank. Some of the users comment regarding the advertisement.